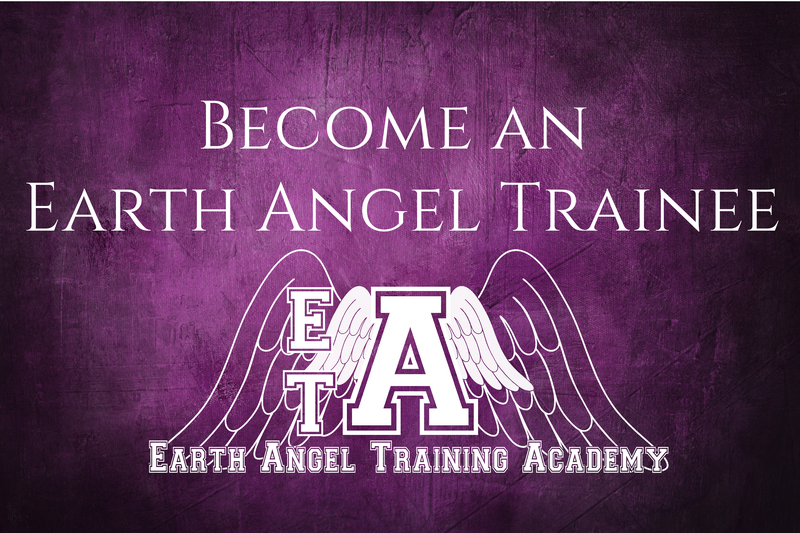 When it comes to entertainment, I would much rather watch a movie that inspired me as well as made me laugh or cry, and I think there are a lot of amazing Spiritual movies that more people should watch. Not because they are necessarily the best movies ever made, but because they have an impact. Here are my top 5 favourite spiritual movies, and a little bit about why I like them. 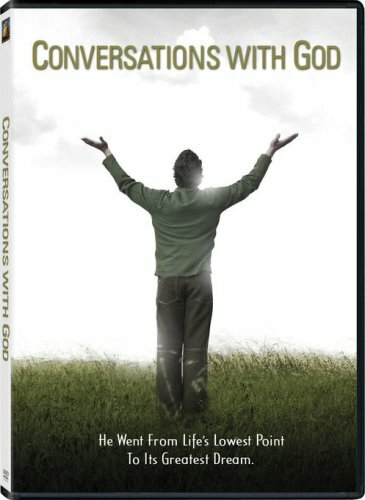 This movie is about the true story of Neale Donald Walsch, who wrote an angry letter to God, and then received the reply. He asked God to tell him what it took to make life work, and God responded. 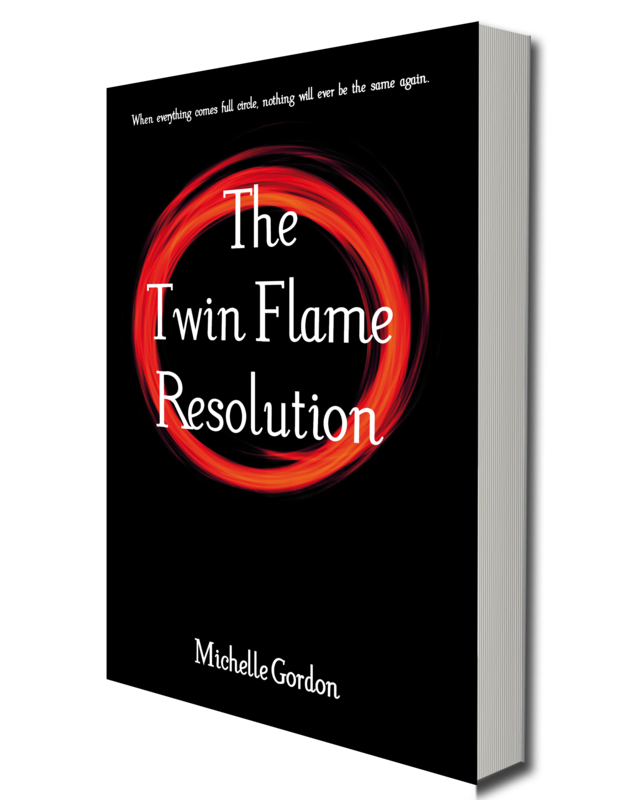 Neale has gone on to write many more books, and he holds retreats and talks around the world. Having met him in person, I can honestly say that he is the most humble, kind and generous man I have ever met. Which makes being able to watch a part of his life story even more special. 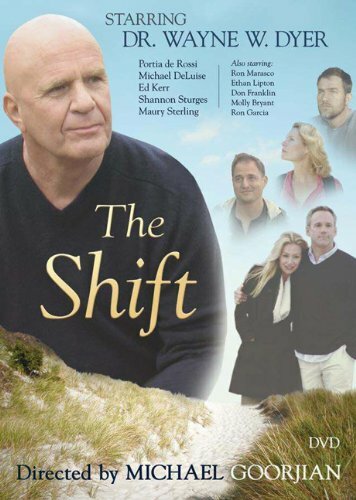 The Shift is an odd movie to begin with, in that it’s a movie about the making of a documentary. A film crew go to a retreat to film Wayne Dyer, talking about how to make the shift from ambition to meaning in life. As he talks, you then meet other people who show his teachings through their lives and actions. My absolutely favourite thing about this – aside from the many insights – is the soundtrack. I adore it. Watch it for that reason if nothing else. 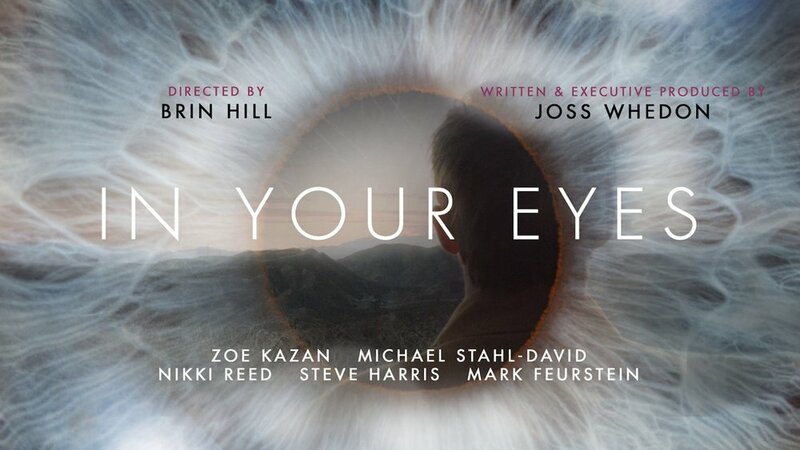 I rented this one on Vimeo when it was first released last year, and it’s now available on Netflix (I will be watching it again) It’s more of a paranormal romance story, but it has a lot of spirituality in it. It’s funny, touching, and I really enjoyed it. 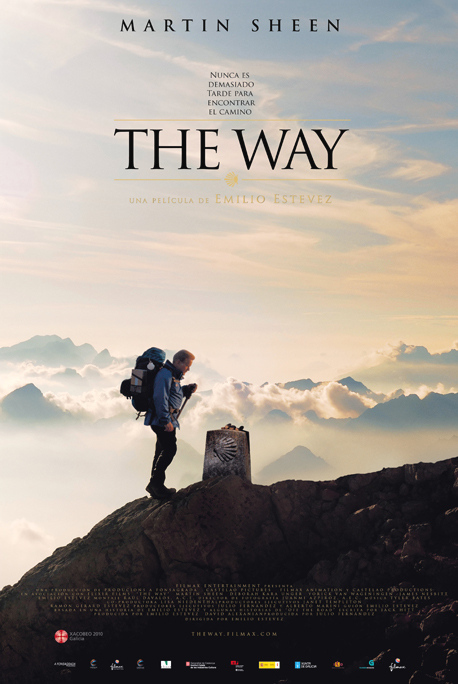 I have watched this movie so many times, that I feel like I have too, walked the Camino, though without getting the sore legs and blisters on my feet. The story is of a man who has to go to France to collect the remains of his son, who has died in a freak accident while walking the Camino. He then finds himself taking his son’s place, and walking the way, taking his son’s ashes with him. I love the music in this one too, and I love the experiences he goes through on his journey. One day, I may even walk the Camino for real. I’ve watched this move a few times, I love Julia Roberts, and I love watching Elizabeth Gilbert speak too, she did an excellent TED talk (which will feature in a post coming soon) I love the transformation she goes through, and how she goes through each phase in different parts of the world, in her attempt to find herself. It also makes me want to visit Bali even more! I will put a list of the Spiritual Movies I would like to see on tomorrow’s post. 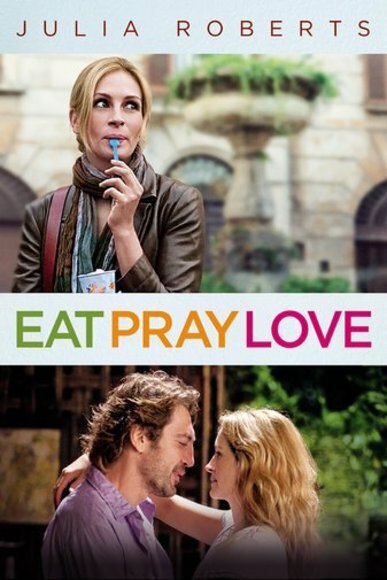 What are your favourite Spiritual Movies? Do you have any suggestions for me?